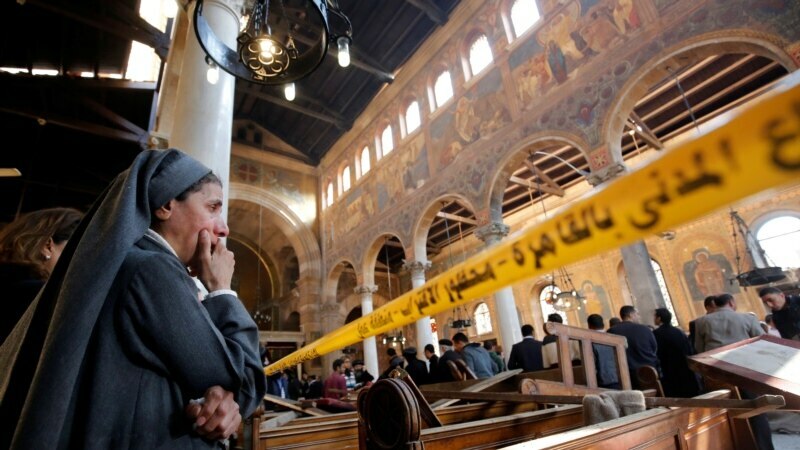 Islamic State is claiming responsibility for Sunday's suicide bombing at Cairo's Coptic Orthodox Church that killed at least 25 people. The terror group warned of more attacks in its online statement Tuesday, promising to continue its war against "every infidel and apostate in Egypt and elsewhere." Television footage shows the suspect walking through the church gates before blowing himself up.